Includes: Radio, Antenna, Battery, Single Charger and Belt Clip. 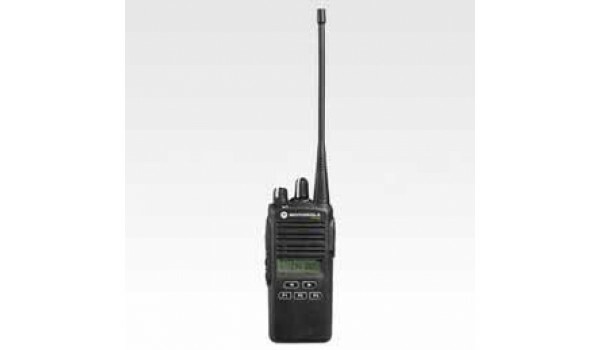 VHF 16 Channel, comes with single charger, battery, clip, antenna, and one year warranty. Reliable communication with enhanced functionality- making it easier to get the job done. In today's business environment, easy, discreet and prompt communication with your workforce is vital to improving response time, empowering employees to accomplish more in less time and increasing customer satisfaction. Radiotwoway's two-way radios provide a durable, high-quality voice communication solution that helps your business increase productivity and serve your customers in the best manner possible. 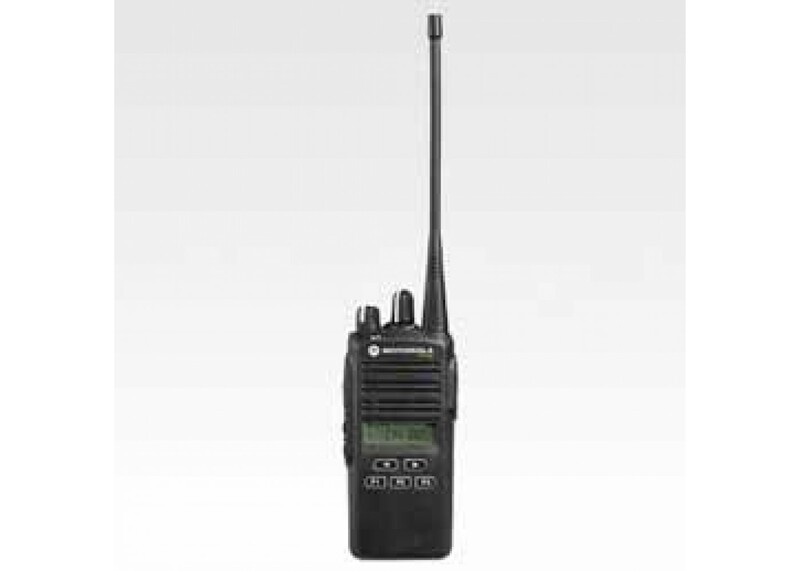 Ideal for educational institutions, retail and hospitality businesses, service and manufacturing industries and many other demanding, professional applications, the CP185 brings you a robust two-way radio solution. With its extensive feature set, ergonomic shape for comfortable use plus a durable, lightweight, compact design, you get just what it takes to enhance communication while increasing efficiency and productivity. Backlight Toggles backlight display between ON and OFF. Channel Alias Toggles display between Channel Number and Channel Alias. Keypad Lock Locks or unlocks all buttons except PTT, Side Programmable Buttons, Rotary Channel Knob and ON/OFF/Volume knob. Monitor Monitors the channel for any activity as long as the button is pressed. Nuisance Channel Delete Removes unwanted channel(s) temporarily from scan list during scan. 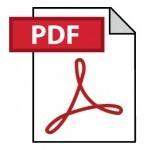 TPL/DPL Enables or disables radio from requiring matching TPL/DPL to unsquelch. Power Level Selects required power level: High or Low. Reverse Burst Select the Reverse Burst Type: None, 180 or 240. Channel Scan Starts or stops channel scan. Scrambling Enables or disables the scrambling feature for the selected channel. Scrambling Code Select Selects either one of the two scrambling codes available. Squelch Level Selects desired squelch level: Normal or Tight. Sticky Monitor The radio monitors continually until you press this button again. Talkaround Allows the user to toggle between Repeater and Talkaround mode operations. Volume Set Controls the audio and alert tone levels. The button emits a continuous tone while the button is pressed to indicate the current volume level. VOX Enables or disables VOX feature for the selected channel. Enhanced functionality, reliable communication Easy, discreet and prompt communication with your workforce is vital to improving response time, strengthening employee efficiency and increasing customer satisfaction. two-way radios provide a durable, high-quality voice communication solution that helps your business increase productivity and provide excellent customer service. Ideal for educational institutions, retail and hospitality businesses, service and manufacturing industries and other demanding applications, the CP185 brings you a robust two-way radio solution. With its extensive feature set, ergonomic shape for comfortable use plus voice privacy in a durable, lightweight, compact design, you can enhance communication while increasing efficiency and productivity. What's in the Box Radio, battery, belt clip, manual, single charger.